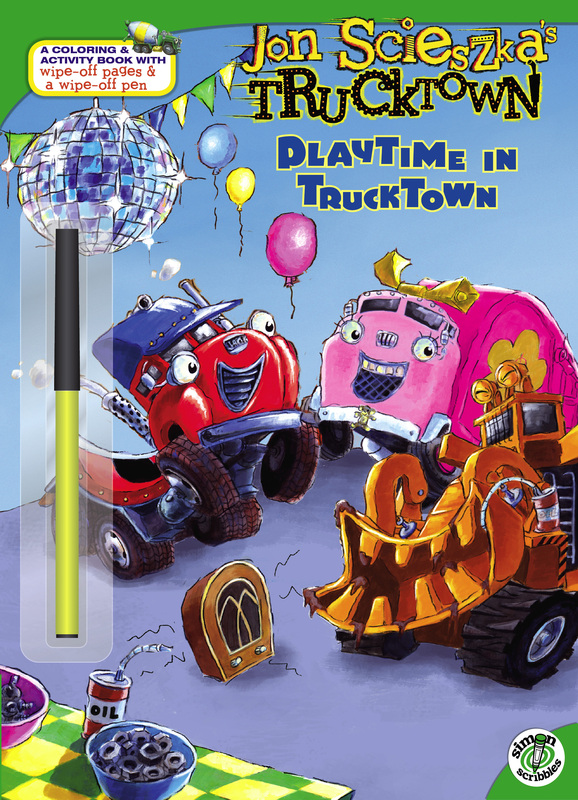 Today, Jack Truck is visiting his friend, Monster Truck Max at the Monster Dome. Help him get there by completing the activities. This activity book with wipe-off pages and a wipe-off pen means hours of fun for little ones on the go!